To get a good full extension of my new hips I need to spend time hiking the trails. I can do three miles comfortably and I enjoy waking under the oaks and checking out the local critters. 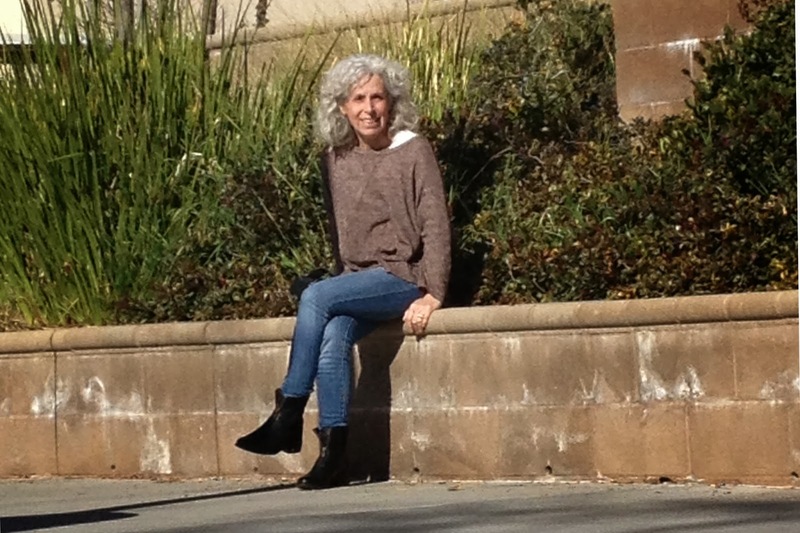 While on the wide trails of Cheeseboro Canyon I do a little day dreaming. Climbing is not yet an option. From my home there is nothing but hill so I load up my ride and travel down to the flats. No pucker up downhills but it's still nice to be riding. Getting ready to ride around the lake at Westlake Village. The roads are wide and make for a nice flat ride. On any given weekend you'll find plenty of cyclists riding the roads around the lake. In case you missed the news, the women’s RAAM field has become the largest in its history with what is probably the strongest group of riders ever. Even better news, recumbents are getting to race head to head with some of the worlds best women DF ultra-racers with no strings attached. 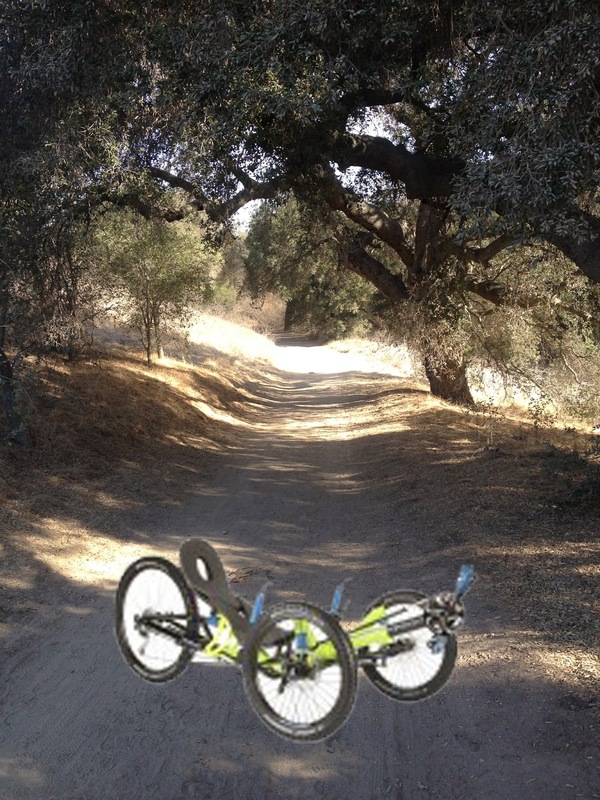 This is the type race recumbent riders have waited for and now the Jac Attack needs our help. RAAM isn’t cheap and fund-raising is a must to make sure the Jac Attack has what they need to be competitive. Recumbent manufactures have recognized the significance of this race and have come together to help. Cruzbike, Zockra, M5, Catrike, Bacchetta , and Meta Bikes have jumped on the Jac Attack train and become official J-Attack sponsors. Plans are in the works to provide a fund-raising type raffle offering five of these high performance bikes and trikes to lucky supporters. Wait, it gets better! 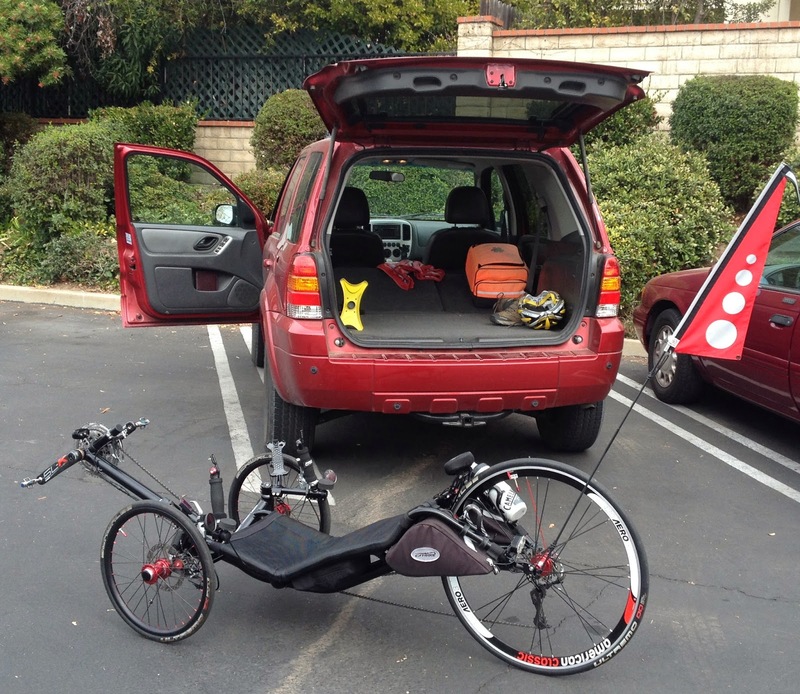 The bikes will be custom fit for the lucky winners by none other than Vite Bikes, the Recumbent Experts. If you have dreamed of that high-end recumbent, this is your chance to win one of the five bikes and support Jacquie’s historic recumbent attempt at the same time. 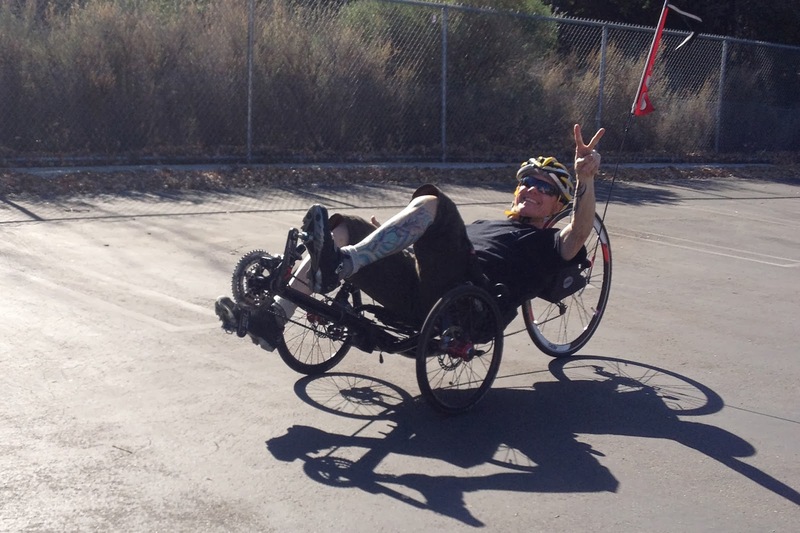 Stay tuned, details on this recumbent raffle extravaganza are being finalized and the details will be announced soon. Cycling alone is not enough for a full recovery of my new hips. Gotta walk at least every other day. I'm always more then happy to take a hike when not riding on three. December 2013, Maria Leijerstam sets two world titles on her ICE trike. Read about her quest to reach the South Pole. My son's first short film. Nice work Byron! !